Nose: Full and Rich with Sherry, Varnish, Rubber, Orange Flavoured Dark Chocolate, German Butter Biscuits (Butter Kekse), Malt, Oak, Honey, Dried Fruit, light Leather, Dusty Road, Nuts, Butterscotch and a hint of Espresso. I don't find significant Meaty notes that are so common in Mortlach. While the Alcohol is quite strong, it's nicely integrated. After a while I find some Fruity notes like Ripe Banana and Pear in Heavy Syrup. 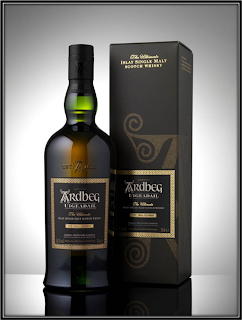 Palate: Strong, Spicy and Very Sweet Delivery with Charred Oak, Nuts, Orange Flavoured Chocolate, Varnish, Rubber, Marzipan, Vanilla, Tobacco, Buttered Toast, light Leather, Cardamom, Nutmeg and Pepper. Finish: Quite Long. Sweet but very Dry towards the end with Dark Chocolate, Nuts, Vanilla, Varnish, Rubber, Espresso, Charred Oak, Tobacco, Nutmeg, Cardamom and Pepper. The slightest hint of Meat after five minutes or so. I added a bit of Water and you get more Varnish on the Nose as well as hints of Meat and Herbs. On the Palate I find Liqueur flavoured Pralines, while the Finish becomes a lot shorter. This Single Malt allows you to experiment with a little Water. 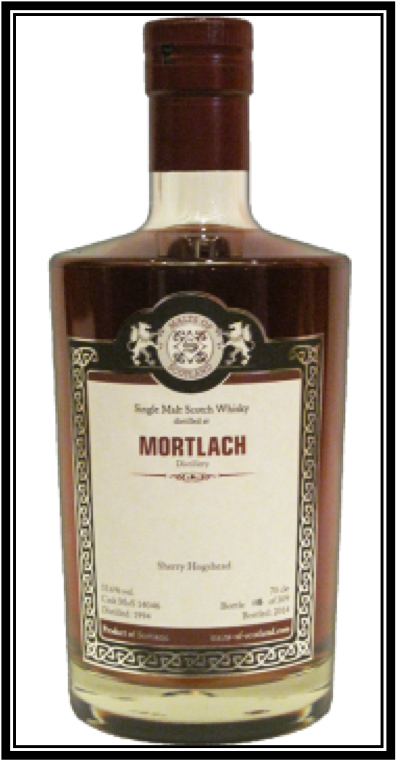 General Remarks: The Mortlach I am reviewing today was distilled in 1994 and bottled at Cask Strength in 2014 by Malts of Scotland. It aged in an Ex-Sherry Hogshead # MoS 14046. 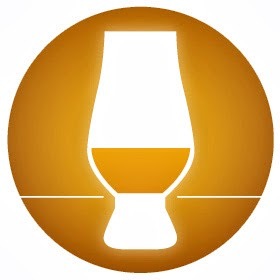 This Single Malt is Uncoloured and not Chill-Filtered. It won't be very easy to find and costs on average 140 US Dollars. Van Zuylen in Loosduinen and/or Whiskybase in Rotterdam might still have it. 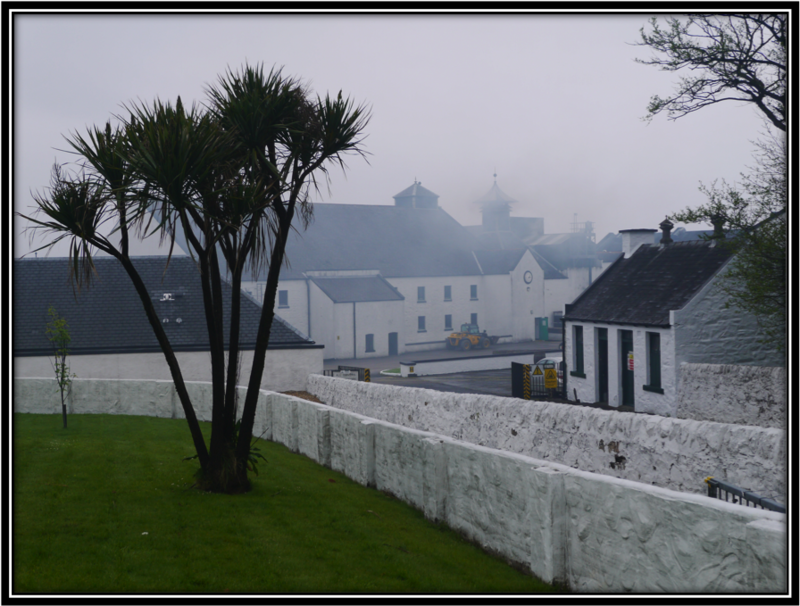 The Mortlach Distillery was founded around 1824 by James Findlater and was the first distillery in Dufftown, Banffshire. 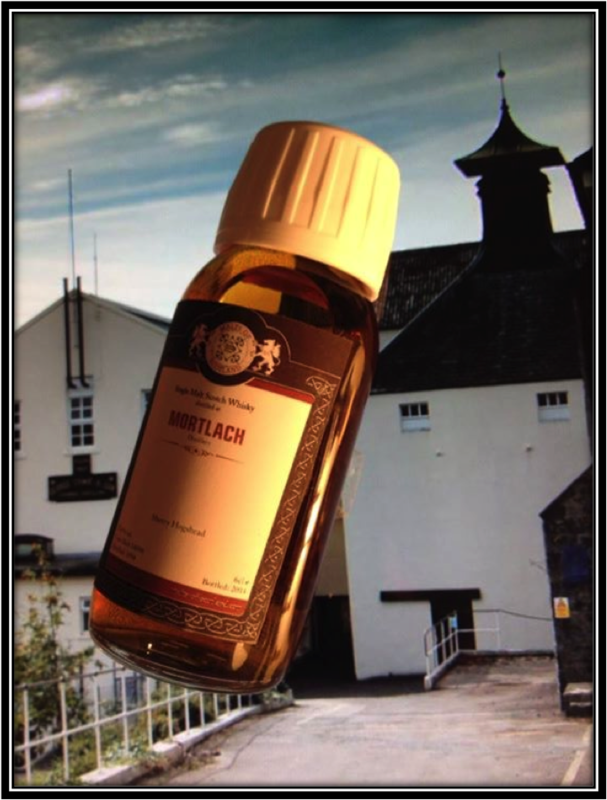 Mortlach distills mainly for Blends. 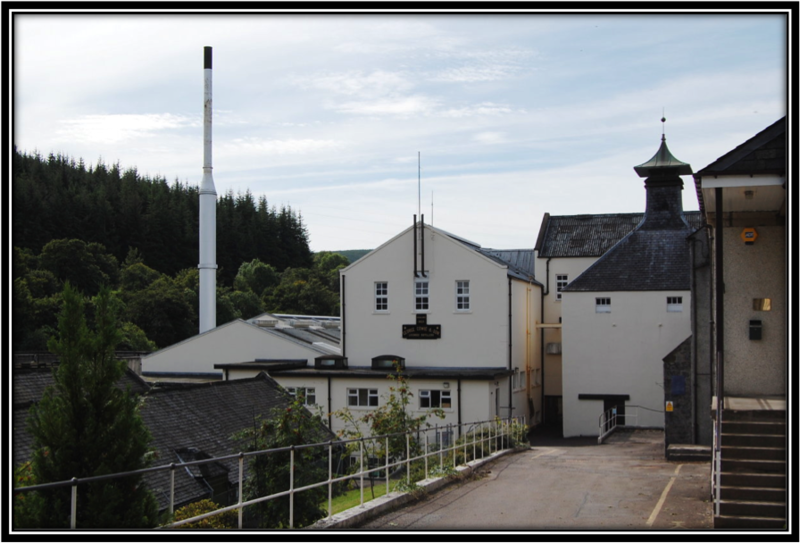 The current owners (Diageo) are in the process of increasing capacity while at the same time promoting Mortlach again as a Single Malt. Conclusion: The Mortlach 1994 by Malts of Scotland is a rich and fully matured Sherried Speysider. The Cask has left the Spirit with a wonderful Mahogany like colour. It's quite sweet and I like the Chocolate, Orange and Butter Biscuits Aromas. The ABV is high but correct and the Alcohol is nicely integrated. There are two reasons why I didn't give it a higher score. Firstly because of the very clear Varnish and Rubber notes. This need not be a big problem for most Whisky lovers as they might argue that they are simply a part of the total picture. But I found them a bit too present for my personal taste. And, to be honest, I also missed the Meaty notes! Despite these little flaws you might want to try out this Mortlach as it's certainly reasonably priced for a 20 Years old Single Malt. Dank je wel voor je reactie Erik! Ik ben zelf ook een Mortlach liefhebber. Ik heb nog een mooie fles staan in mijn kast! En graag gedaan!